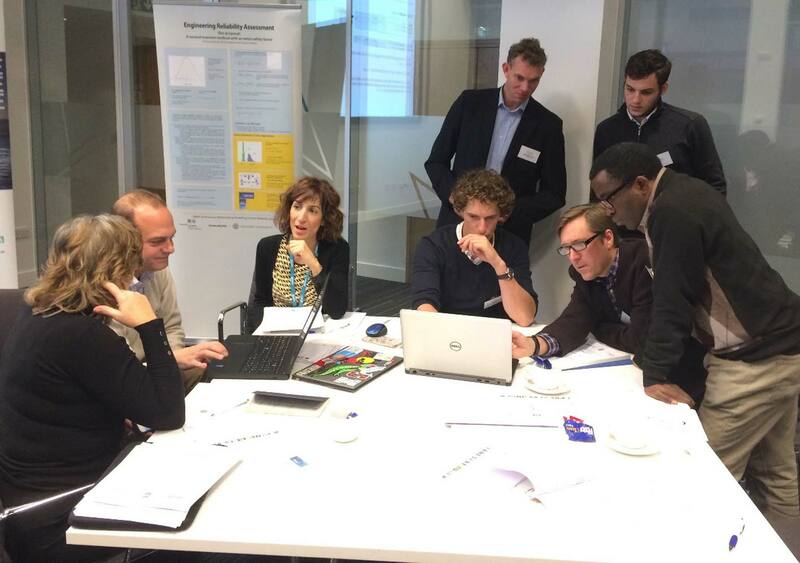 37 marine energy engineers and academics have taken part in an educational workshop reviewing new reliability methodologies for ocean energy. 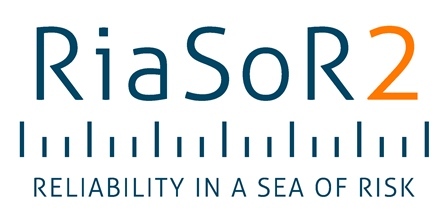 The reliability methodologies have been developed as part of the OCEANERA-NET funded RiaSoR project. 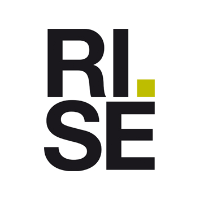 Reliability in a Sea of Risk (RiaSoR) has established guidelines detailing industry best practice in reliability testing for wave and tidal energy devices through improved load measurements and verification. Held at the Technology and Innovation Centre at Strathclyde University over Wednesday and Thursday last week, the workshop aimed to educate engineers on the use of ocean-energy-focused variance mode and effect analysis methodology (VMEA) to improve reliability in the design of wave and tidal energy devices and test programmes. 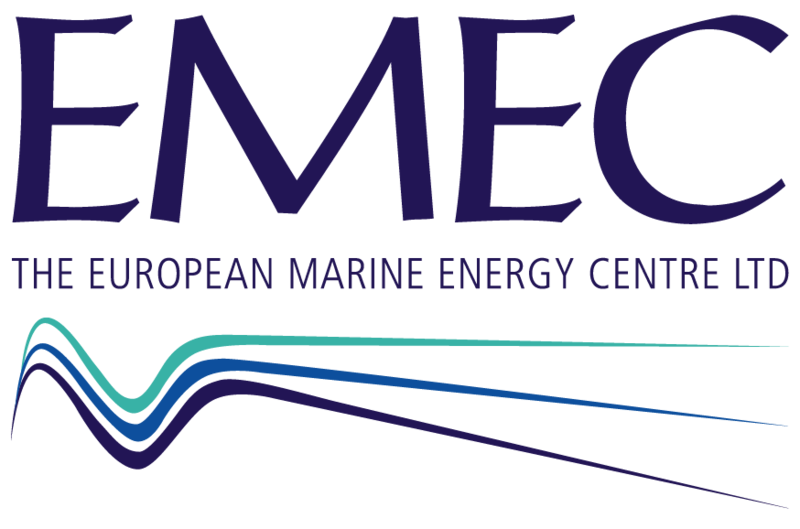 The project has been a collaborative effort between the European Marine Energy Centre (EMEC) and the Offshore Renewable Energy Catapult, both based in the UK, and SP Technical Research Institute of Sweden. “The automotive and aerospace industries have been using VMEA to analyse reliability and uncertainty for decades. VMEA is a flexible tool that can be used from the initial design phase with limited access to data, and to full system analysis. 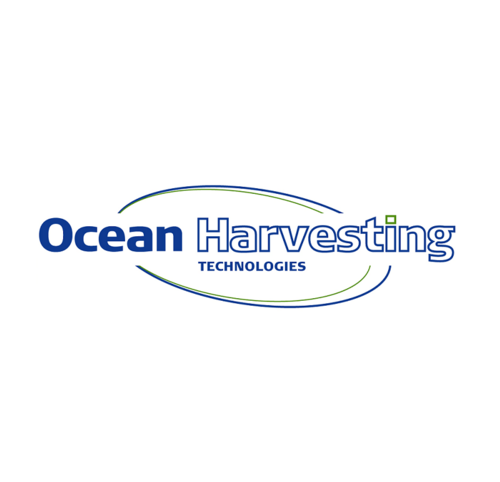 We’ve amended this for the use of the ocean energy industry to de-risk the uncertainty of failures in structural, electrical and connection elements for marine energy converters, with the ultimate aim of lowering the levelised cost of energy for the sector and instigate investment in the sector. Now that the methodologies have been produced, an approved reliability methodology framework will be published later in December 2016.